Posted on 25, January 2019 by EuropaWire PR Editors | This entry was posted in Apparel, Fashion & Beauty, Business, Environment, France, Management, Netherlands, Retail, Technology, United Kingdom and tagged Alan Jope, circular, circular economy, durable, durable packaging, Loop, packaging, recycling, refillable, reusable, reusable packaging, Unilever, upcycling, waste, waste-free shopping. Bookmark the permalink. LONDON/ROTTERDAM/PARIS/NEW YORK, NY, USA, 25-Jan-2019 — /EuropaWire/ — Unilever today (24/01/2019) unveiled reusable packaging innovations across nine of its brands, including four new product formats. The new products will be trialled on Loop™, a global, first-of-its-kind, waste-free shopping system announced today. 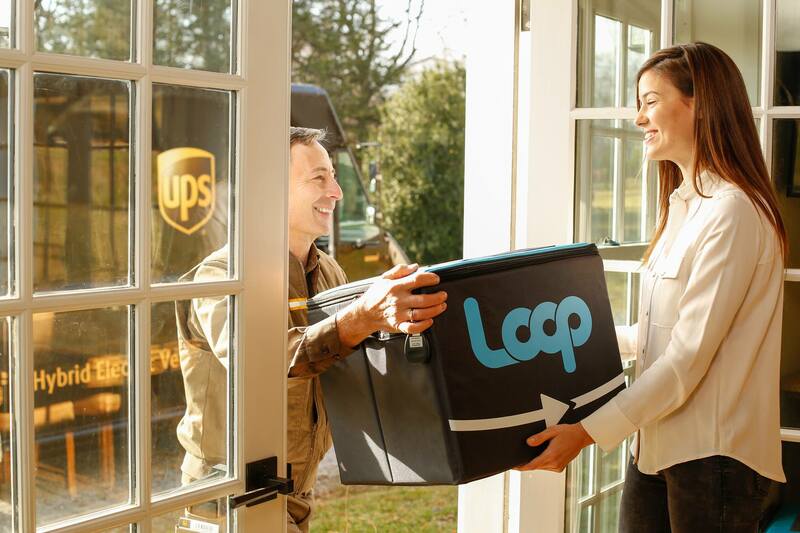 Loop™, based in New Jersey, USA, is planning to launch in Spring 2019 in the United States and France. Not so long ago, the milkman delivered reusable bottles and later picked them up to be refilled. Loop™ is the milkman reimagined – honoring our past from a modern perspective.